Who came to live in Chester County? How did they add to the area’s rich agricultural heritage, social movements and the wheels of industry. 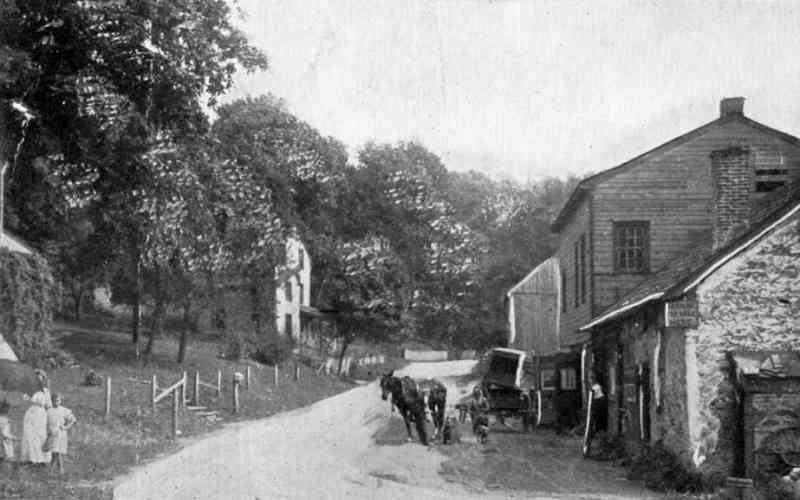 Ellen Endslow, Curator at the Chester County Historical Society, explores the complex relationships between people and the land where they lived and worked.